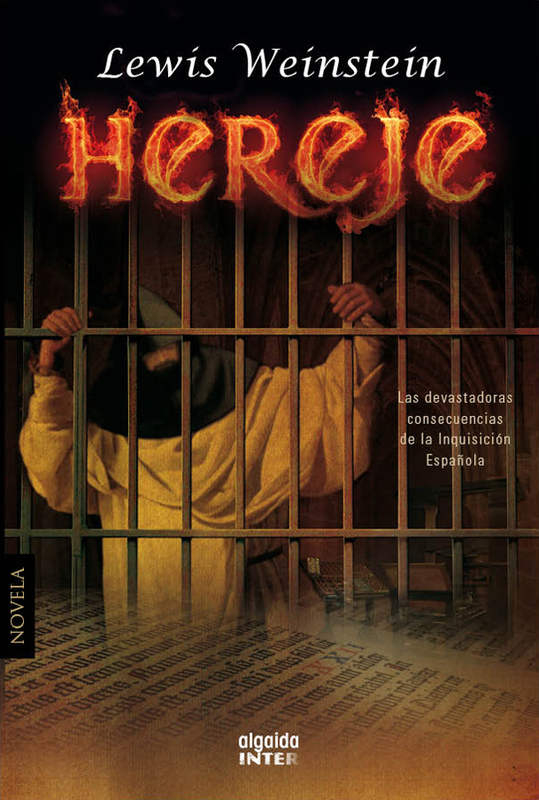 Hereje is the Spanish edition of The Heretic, published in 2000.
on the eve of the Spanish Inquisition. This entry was posted on March 19, 2013 at 3:26 pm	and is filed under * THE HERETIC. Tagged: Jewish historical fiction, persecution of Jews by the Catholic Church, Queen Isabel, Secret Jews in Spain, Spanish Inquisition, The Heretic in Spain, Torquemada. You can follow any responses to this entry through the RSS 2.0 feed. You can skip to the end and leave a response. Pinging is currently not allowed.